Released on the 18th of January this year (2019) comes a story that is very close to home, literally, especially with everything that is happened in the world at the moment. 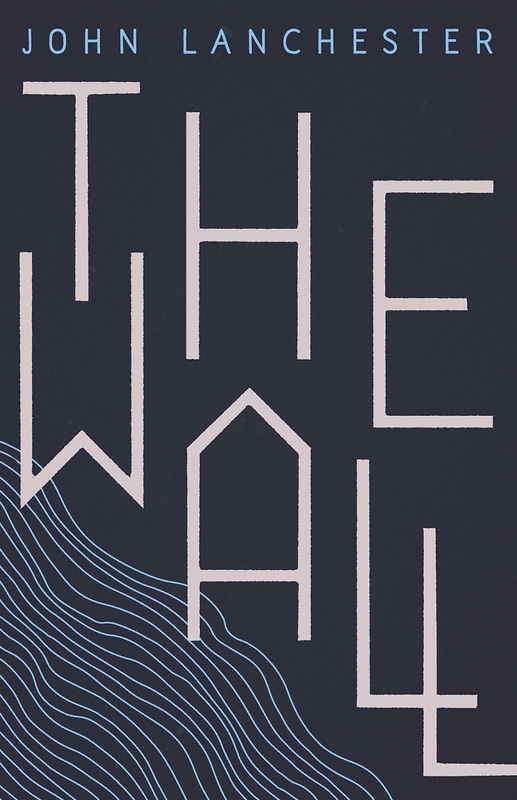 The story is simple, we follow our protagonist as he embarks on his military service of standing on a wall that surrounds a country and protecting the country from the “Others”. The boredom of standing in the cold for 12 hours not being able to relax due to the clear and present danger. The young adults being sent out to defend a country. It is never told but you work out we are in England and the world has changed due to global warming, but the state is now in control with the rich and powerful calling the shots, but only slightly. Anything could go wrong, and here they obviously do. It has suspense and a bit of mystery and is more a look on the way society is going rather than a dystopian future sci-fi story. This is a very true reality especially with Trump and his idea of a ‘wall’ being built on a border, what if this was us against Europe and the world, we needed to kill or our resources would be used up, food and everything. But if they did get here, they would become help, slaves basically, not free and the people who let them across would be sent out on a boat to survive or die. It is a dark story, it has ups and downs, love and loss. There were points when I wasn’t sure if I could read on to where this story was going but I did and when I thought it was going to get darker it didn’t in the way I thought. The ending is open but goes full circle which is great, ending where it basically starts with us being told a story of what happened on The Wall. Available on Kindle and other good and evil book stores and online stores.